Dandruff can be caused by many different things: a skin condition, a dry and itchy scalp, a fungal infection, not shampooing enough, and more. 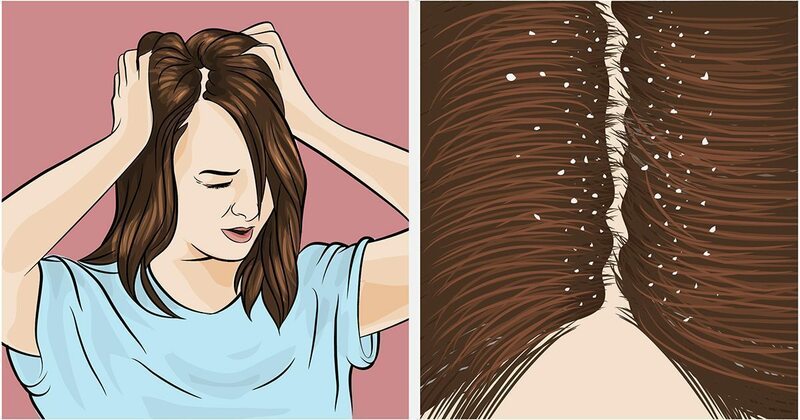 No matter what it’s caused by, no one can deny that dandruff is annoying and embarrassing, especially if you are wearing black or dark colors. There are plenty of over-the-counter shampoos that can help solve your dandruff problems, but there are also plenty of cost-efficient and effective natural remedies. To attack the fungus and bacteria that may be growing on your scalp, change your scalp’s pH balance with the acidic compounds in apple cider vinegar. Mix one part of the vinegar with three parts water, apply to the scalp before a 15-minute shower, and rinse out at the end. Repeat twice per week until your dandruff goes away. About an hour before taking a shower, massage about five teaspoons of coconut oil into your hair and scalp. Coconut oil is an amazing moisturizer, and it makes your hair smell great, too. Aspirin’s active ingredient, salicylic acid, is the same stuff they dupe you with when you buy many over-the-counter dandruff shampoos. Instead of spending money on a big name brand, simply crush two aspirins into a fine powder, and mix it with your regular shampoo. 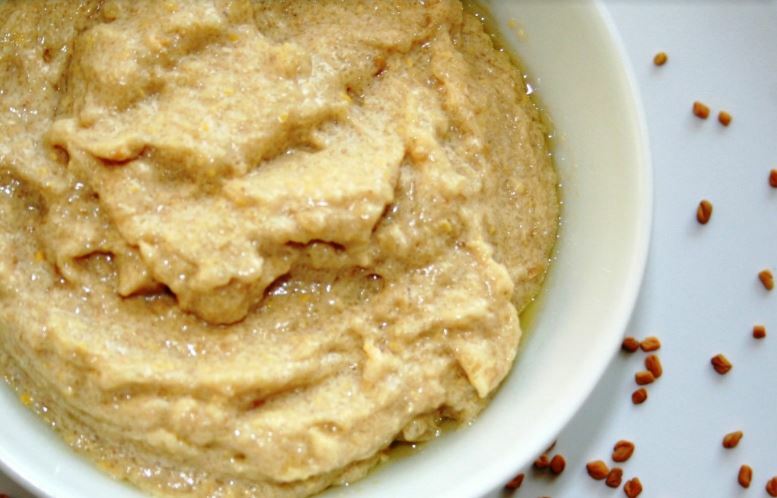 Submerge two tablespoons of fenugreek seeds in water overnight. and crush them into a paste. In the morning, apply the paste to your hair and scalp, and allow the paste 30 minutes to an hour to work its magic before rinsing. Dermatologists recommend aloe vera as an alternative treatment for people with seborrheic dermatitis, one of many conditions that can cause dandruff. Aloe vera is also a great treatment for an itchy scalp, as the gel is known to cool and soothe irritated skin. Massage aloe vera into the scalp about 10 minutes before shampooing. Massage about 10 or 12 drops of olive oil into your scalp, put on a shower cap, and let it moisturize your scalp overnight. You can also apply about two or three drops directly to areas that are especially dry and scaly. Salt is naturally abrasive and is a great exfoliator. You may have dandruff because dead skin flakes need to be removed. Sprinkle some salt on your head, and work it into your scalp before shampooing. Doing so will loosen dead skin cells that you can remove through washing and rinsing. Add five or six drops of tea tree oil to your favorite shampoo, or apply a small amount directly to your scalp. 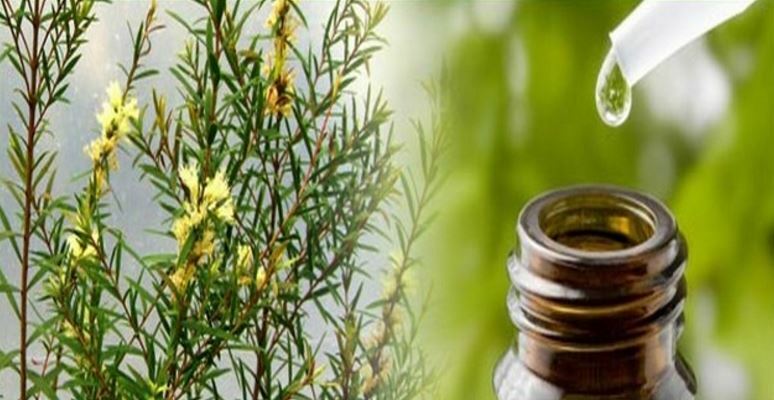 Tea tree oil is not only a great moisturizer, but it fights against bacteria and fungi on your scalp as well. 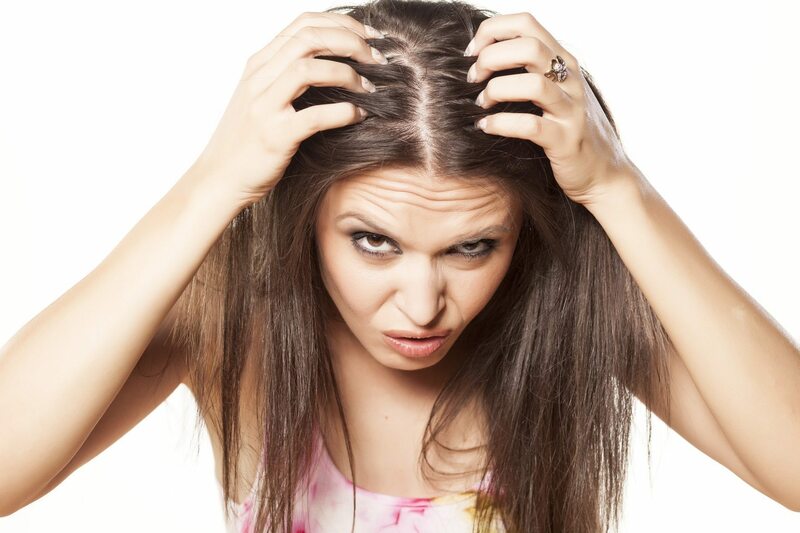 Dandruff affects more than just your scalp. It can even hurt your self-esteem. So don’t just turn to big-name dandruff shampoos to cure your itchy scalp. These natural remedies are tried and true ways to rid yourself of those annoying flakes and get you back in your blacks.